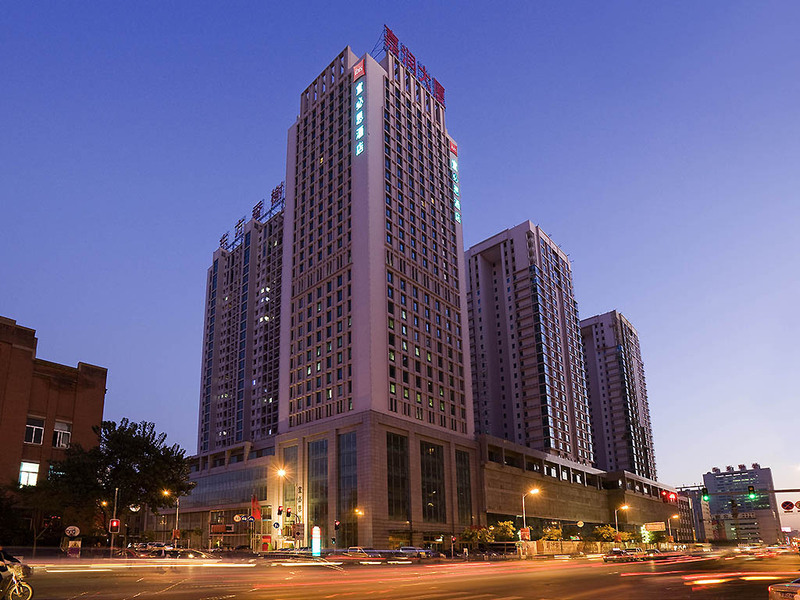 Ideally located in the CBD of Shenyang, ibis Shenyang The Centre is your gateway to this well known industrial city. Nearby attractions include the Imperial Palace and the Shenyang Botanical Gardens. Taiyuan Street, famous for shopping, with world famousdesigner brands is just moments away. The hotel is 40 minutes drive from Shenyang Taoxian International Airport and 10 minutes walk from Shenyang Railway Station. Offering 322 rooms, the hotel also features the RendezVous cafe, open 24 hours. Relaxation on the menu. A bit to eat, something to drink... It's the one rendezvous you need for a new take on work and leisure.